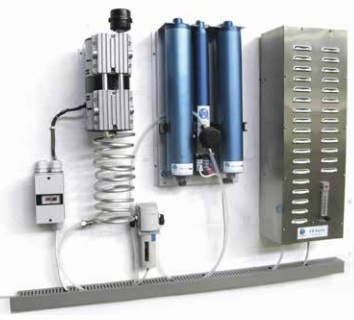 The Wassertec Azure 2013 is a simple yet rugged and reliable Corona Discharge type ozone generator for small water treatment applications. Azure Corona Discharge. cient, achieving ozone dissolution in water of between 70-90% depending on pressure & temperature. 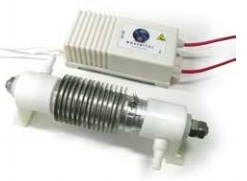 High quality ozone modules – Azure 2013 has 2 ozone tubes with solid state high voltage power supplies. The ozone tubes are fully ozone resistant, being constructed from Sintered Alumina ceramic, Stainless Steel and Teon. There are absolutely no glass or nylon parts. 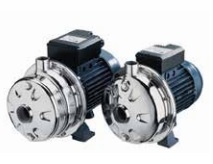 Ebara water pumps – Azure 2013 systems are supplied with Ebara stainless steel water pumps. 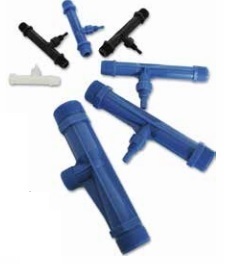 These work well with the venturi injectors and have excellent ozone compatibility. They are suitable for both domestic and commercial use. 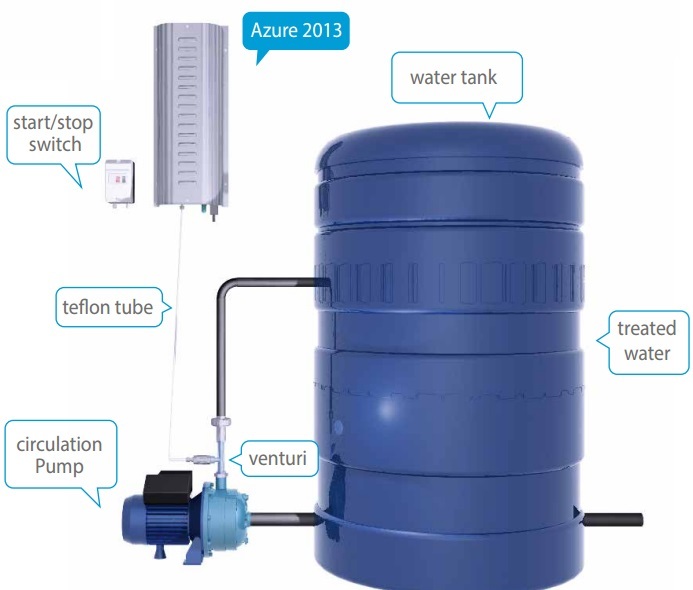 The Azure 2013 can be supplied as an individual ozone generator or as part of a system which offers a complete water disinfection solution. 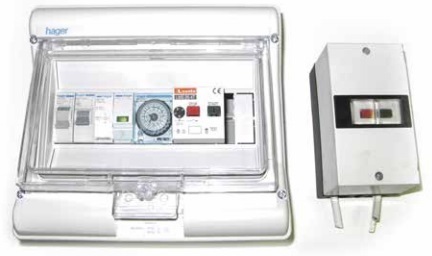 Installation The system is typically installed as shown in the diagram above. Water to be treated is stored in a tank (up to 10,000 litres). The pump circulates water in the tank through the venturi. In doing so the venturi creates a vacuum which draws ozone into the water. Ozone disinfects and decontaminates the water. The water can then be pumped to its point of use, preferably via a filter. Any Ozone generator will make 4 times as much Ozone if Oxygen is used as a feed gas instead of air. Furthermore the Ozone will be up to eight times more concentrated, and as a result far more soluble in water. By combining Azure 2013 with our Wassertec OX5 Oxygen generator and a small oil-less compressor high concentration Ozone can be produced. 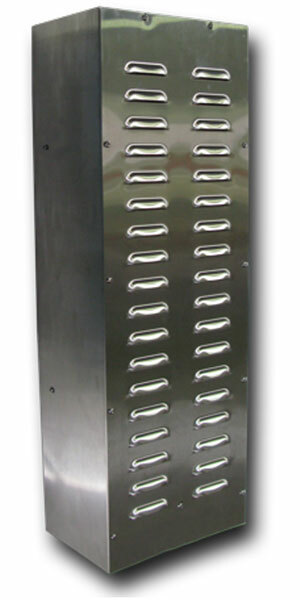 This is ideally suited to applications such as the disinfection of treated water for bottling. lling and the ozone will run whenever the tank is filling so as to ensure that the water in the tank is disinfected at all times.